Hertha Berlin youth product John Anthony Brooks has joined Wolfsburg on a five-year deal. 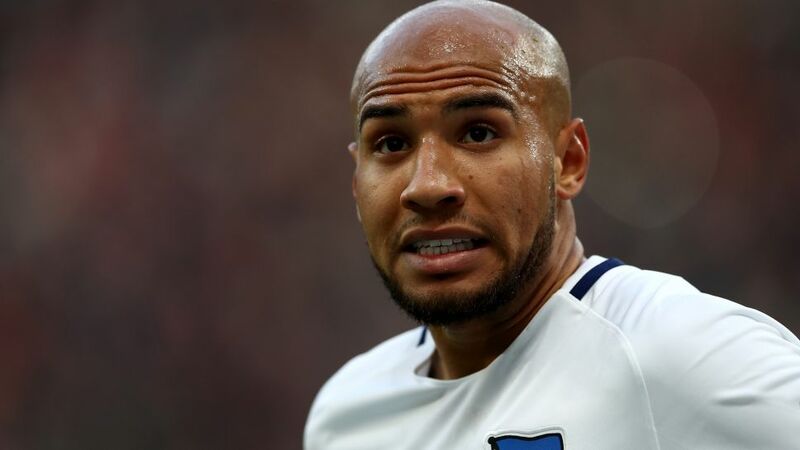 USMNT international defender John Anthony Brooks has joined Wolfsburg from Hertha Berlin. The 24-year-old, who was born and raised in Berlin and came through the Hertha youth system, has signed a five-year deal through to 2022. Tweet: VfL have signed @j_brooks25 for the upcoming season. Welcome to the Wolves, John! "We are delighted to announce the signing of John Anthony Brooks," enthused Wolfsburg sporting director Olaf Rebbe. "He is a highly-talented and ambitious young player who will help to strengthen our defence. Even at 24 years of age, he already has a great deal of experience." After making his senior debut in a Bundesliga 2 match against Paderborn on 3 August 2012, Brooks went on to play a starring role in Hertha's promotion-winning campaign of 2012/13. He has been a stalwart ever since - turning out 130 times in all competitions - and joins Wolfsburg with 90 Bundesliga appearances to his name. The 1.93m-tall defender, whose father hails from Chicago, has also won 30 senior international caps for the USMNT.